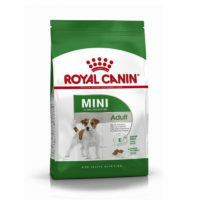 If you are searching food for your medium sized puppy like beagle,cocker spaniel or bulldog,then look no further.Royal Canin brings special Medium formulas to help these dogs maintain natural defences throughout their life, while providing the balanced energy the medium dog needs to maintain a healthy weight. 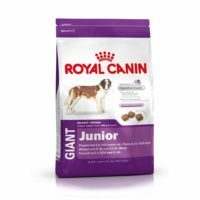 Medium Juniort is for medium breed dogs from 3-15 months old. 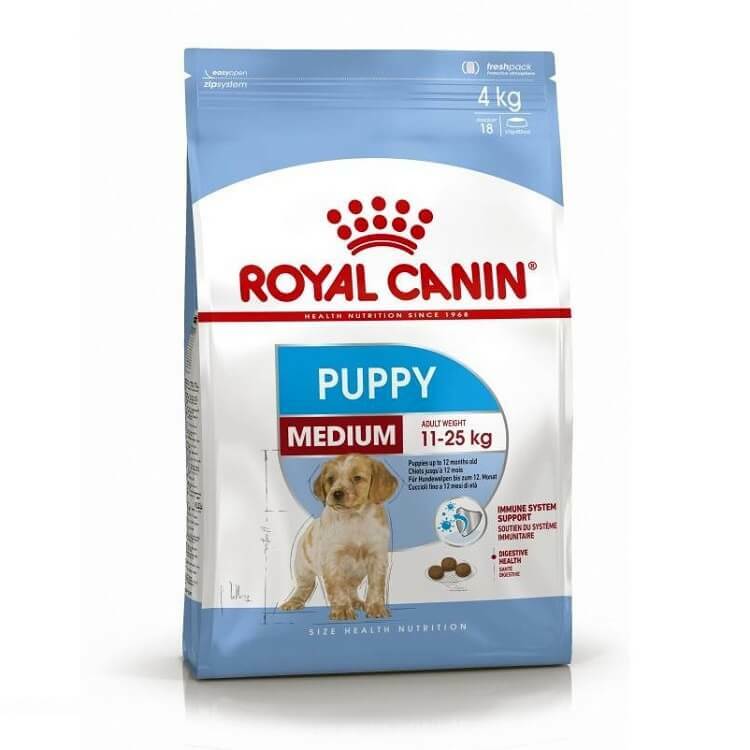 3)Helps in providing high digestibility. 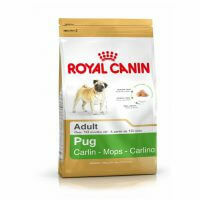 7)Kibble specially designed for medium-sized dogs. 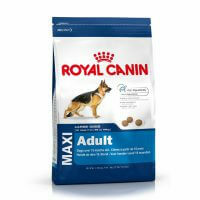 8)Rich food with omega-3 fatty acids-EPA and DHA. 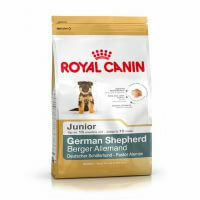 9)Very good taste and aroma to increase your dog’s appetite. 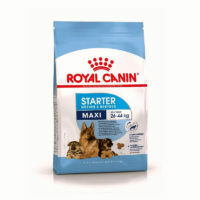 Ingredients:Brewers rice, chicken by-product meal, wheat, corn gluten meal, oat groats, chicken fat, natural flavors, dried plain beet pulp, fish oil, calcium carbonate, grain distillers dried yeast, vegetable oil, potassium chloride, monocalcium phosphate, salt, hydrolyzed yeast, L-lysine, choline chloride, vitamins [DL-alpha tocopherol acetate (source of vitamin E), L-ascorbyl-2-polyphosphate (source of vitamin C), biotin, D-calcium pantothenate, vitamin A acetate, niacin supplement, pyridoxine hydrochloride (vitamin B6), thiamine mononitrate (vitamin B1), vitamin B12 supplement, riboflavin supplement, folic acid, vitamin D3 supplement], trace minerals (zinc proteinate, zinc oxide, ferrous sulfate, manganese proteinate, manganous oxide, copper sulfate, calcium iodate, sodium selenite, copper proteinate), rosemary extract, preserved with mixed tocopherols and citric acid. 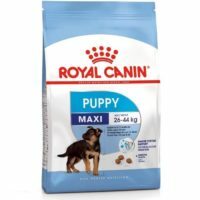 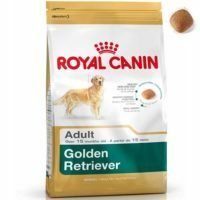 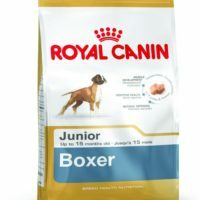 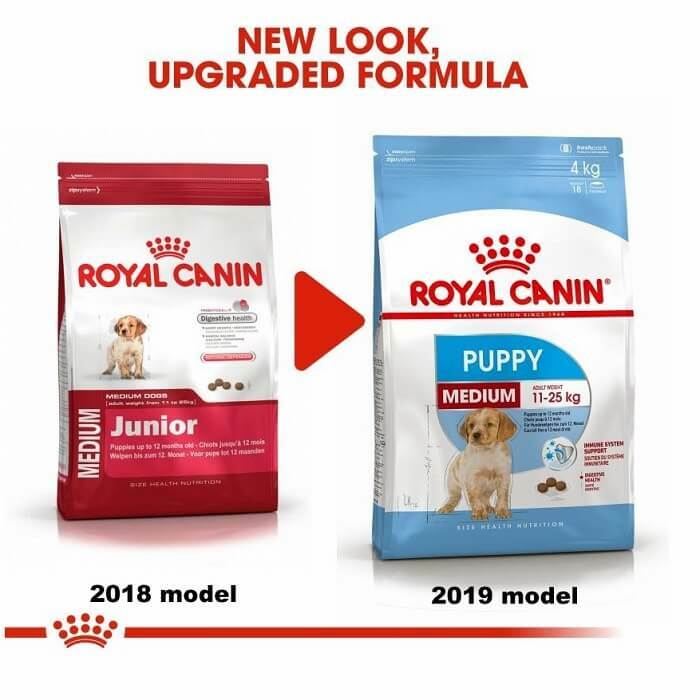 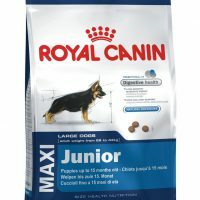 Note: The graphics of the packet has been changed in 2019 from Royal Canin Medium Junior to Royal Canin Medium Puppy.